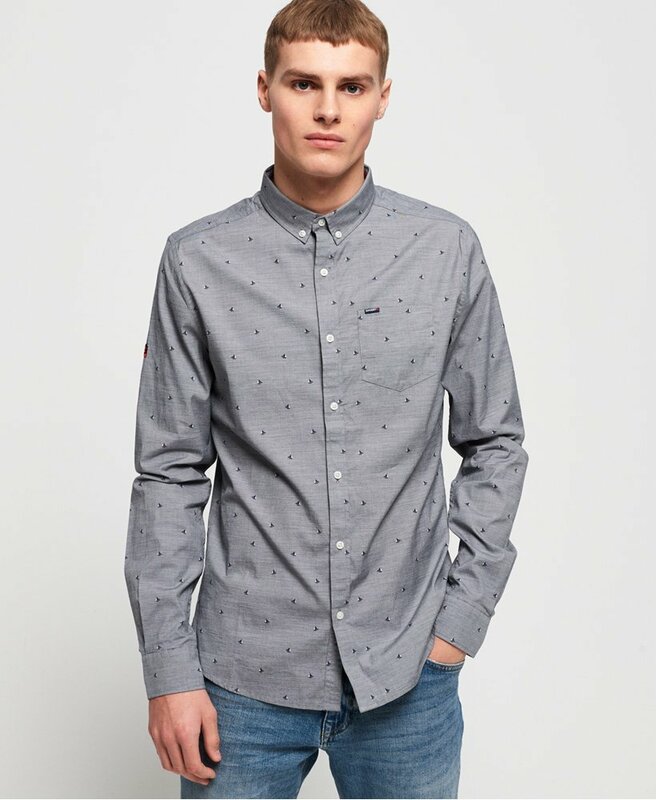 Superdry men's Premium Shoreditch shirt. This classic long sleeve shirt features a button fastening and button down collar, pocket on the chest and button cuffs. Finished with a logo tab on the pocket and logo badge on one sleeve, pair with slim jeans to complete your look.